We’ve made our list and checked it twice, craft beer and cider from these 65 brewers sure sounds nice! 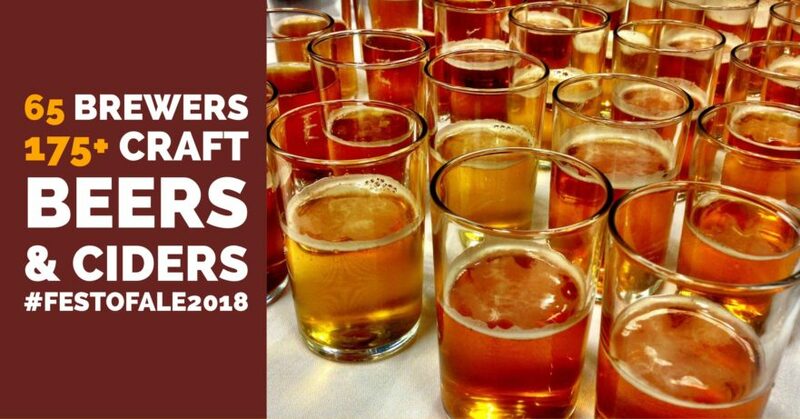 Make plans to join us at the 23rd Annual Okanagan Fest of Ale April 13 & 14 in Penticton to enjoy 175+ craft beers and ciders from these fine folks. Be sure to check out the Okanagan Fest of Ale venue listing on Untappd. We will be updating the list with the beers and ciders being showcased at the event as the information becomes available. Since 1996, The Okanagan Fest of Ale has been bringing together craft beer lovers and craft brewers to celebrate the almighty ale! Early every April, Penticton is host to one of the largest and longest running annual beer festivals in the Pacific Northwest. This two-day event features great entertainment, fabulous food and the opportunity to sample a diverse array of quality crafted beverages. Operating as a non-profit society, organizers are committed to support and promote the growing world of quality brewery products, local tourism and local charitable organizations. Since its inception, $637,660 in net proceeds has been gifted back to qualifying registered charities.